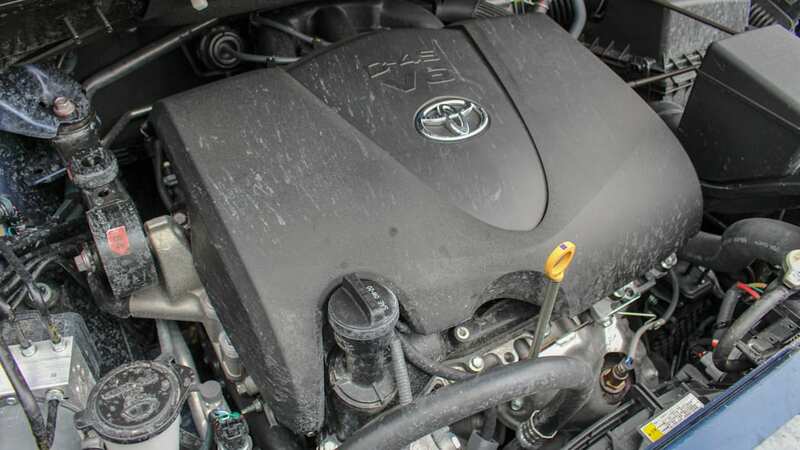 The Sienna has a 3.5-liter V6 and 8-speed automatic transmission. 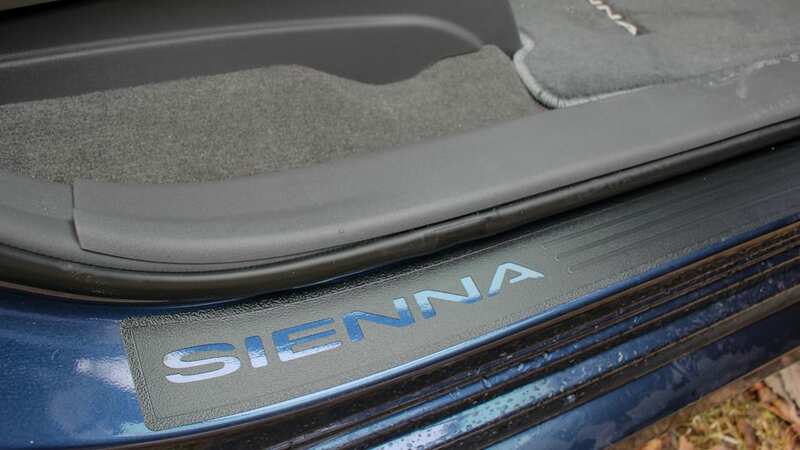 What impressed most about the Sienna was its ride quality and composure. This van earned its road warrior status on my drive to the Chicago Auto Show from Detroit. 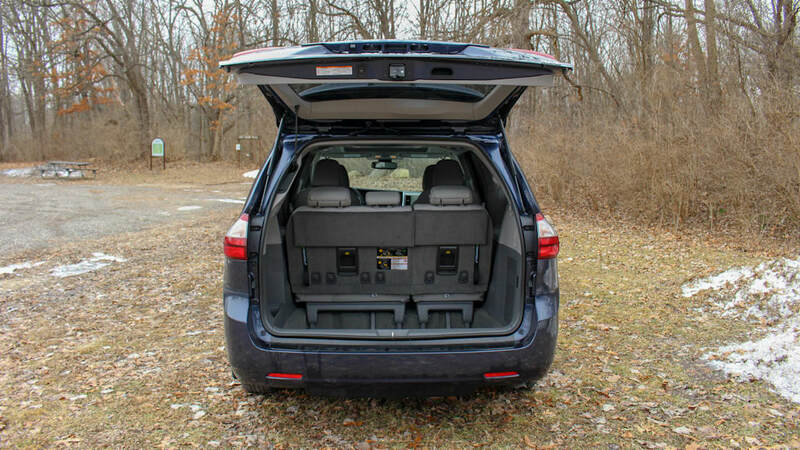 The long highway trek was handled without issue by the big minivan chassis. Bumps and road imperfections were soaked up well. 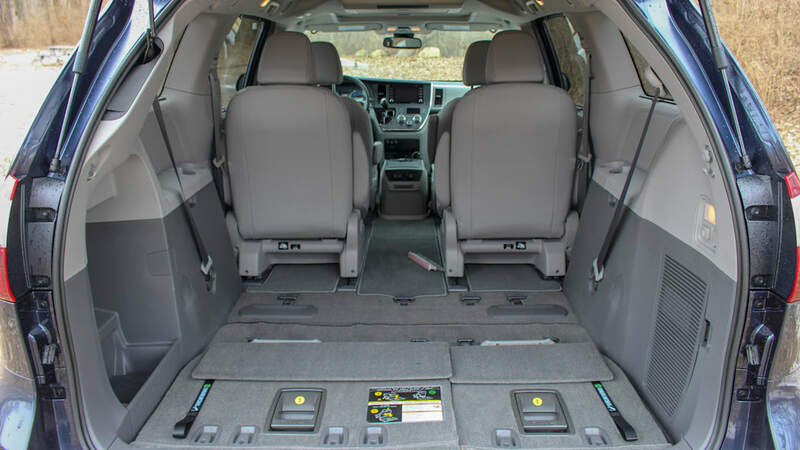 Noise wasn't much of an issue either, something minivans can struggle with given the massive amount of space in the cabin ripe for vibrations and rattles. However, an uncomfortable seat led to some soreness after over four hours in the saddle. No matter how I adjusted the lumbar, it didn't seem to take to my 5'10" slim frame. For comparison, I'm never sore after stacking up hour after hour of driving in the Pacifica. 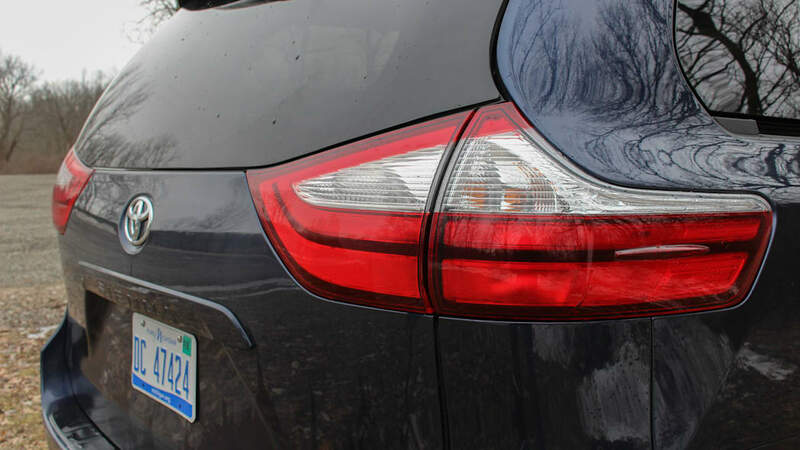 The Chrysler has a stiffer ride than Toyota's cushionlike setup, too. 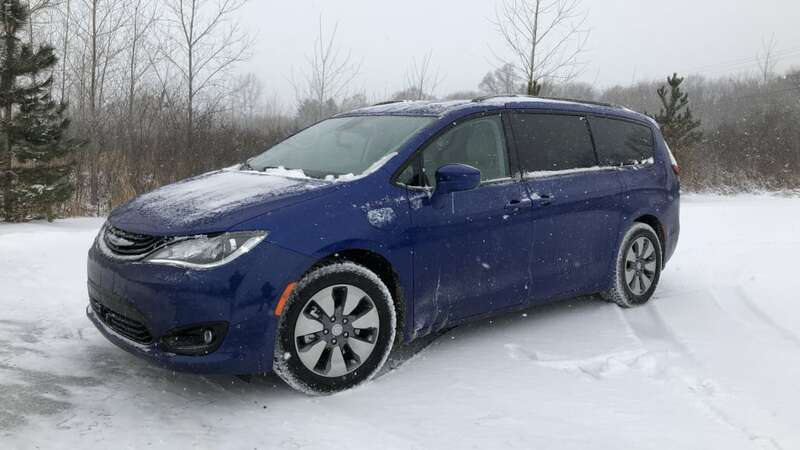 That translates into slightly better handling from the Pacifica, but few minivan buyers are going to care that one will outperform the other on a handling course. 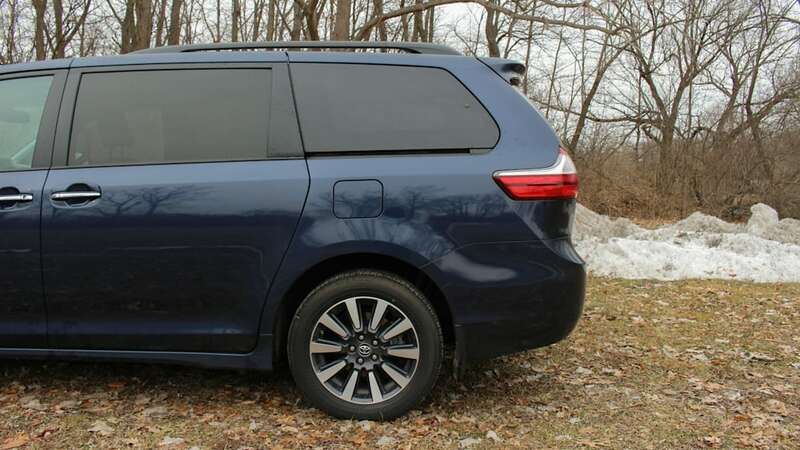 Because the Sienna's ride comfort in general reigns supreme over the Pacifica's, it has a slight edge on this one. 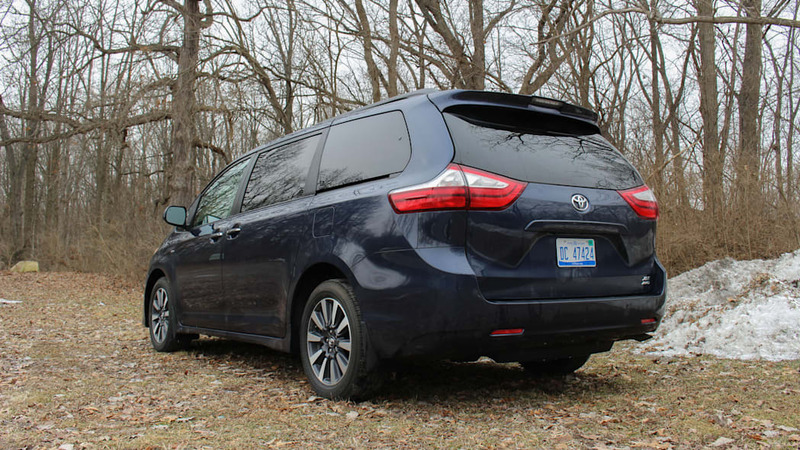 It's a small win for Toyota's old chassis, especially since the Pacifica is nearly as good in pure comfort. 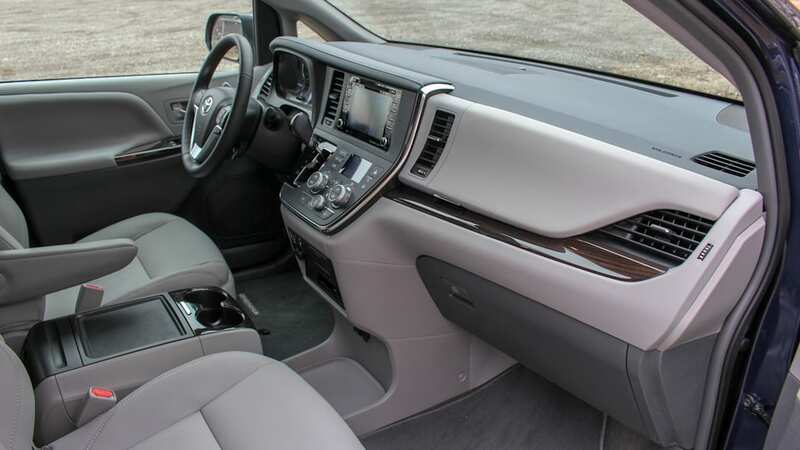 If your priority for your minivan purchase is a fantastic interior, then there's a clear winner between the pair. Look at both interiors side-by-side — one looks like it's from a modern car; the other looks like it's stuck in 2005. 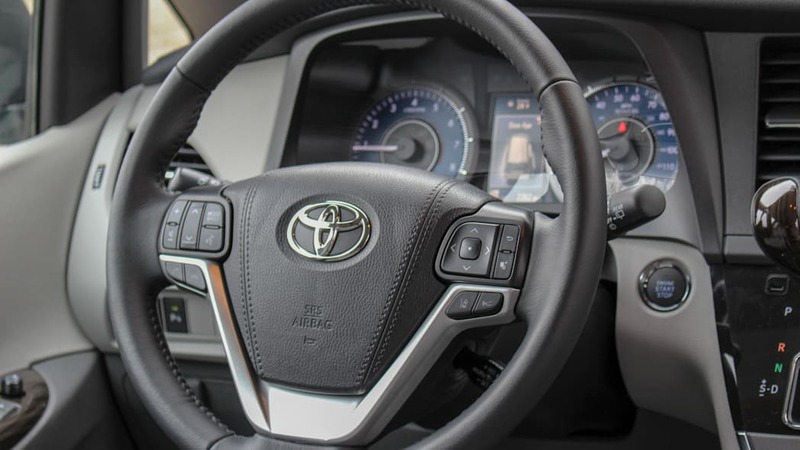 Toyota hasn't given this interior a proper overhaul for years, and it shows. 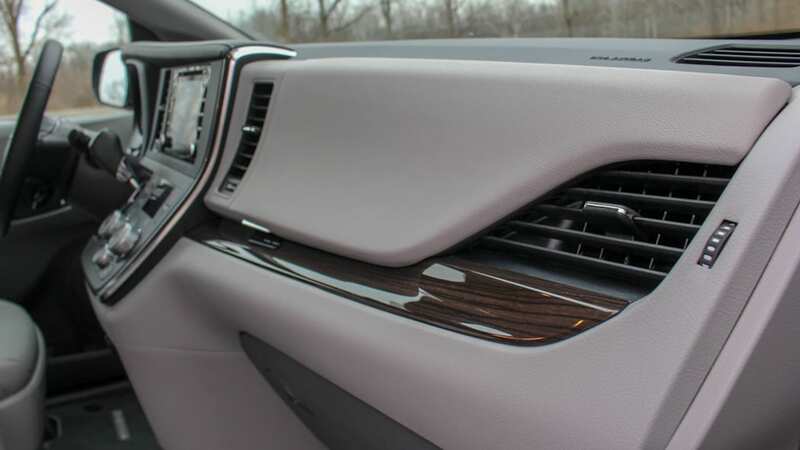 The infotainment system is a low-definition mess of colors and unattractive graphics. 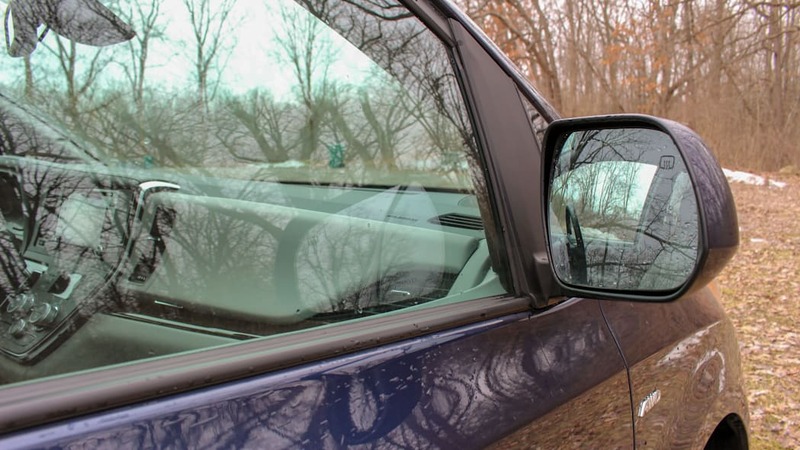 It works, but discourages any use beyond the bare minimum of changing the radio station. The navigation system is maze of menus and submenus you really don't want to get into. (I did. It wasn't fun). 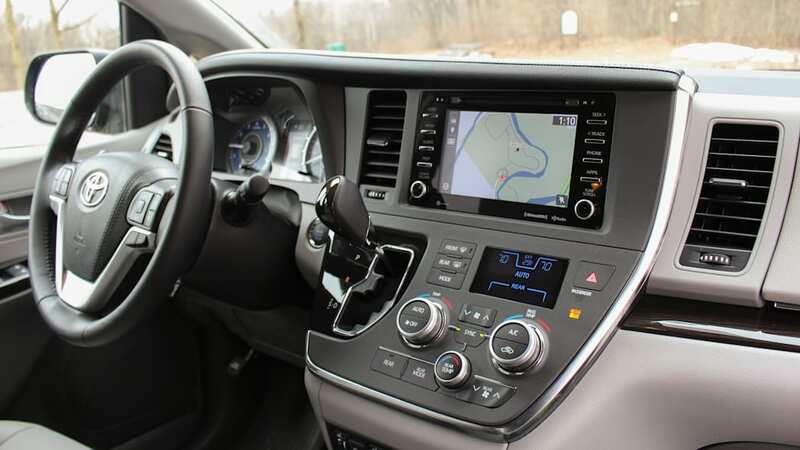 This mess of an infotainment with navigation even added $1,410 to the price. 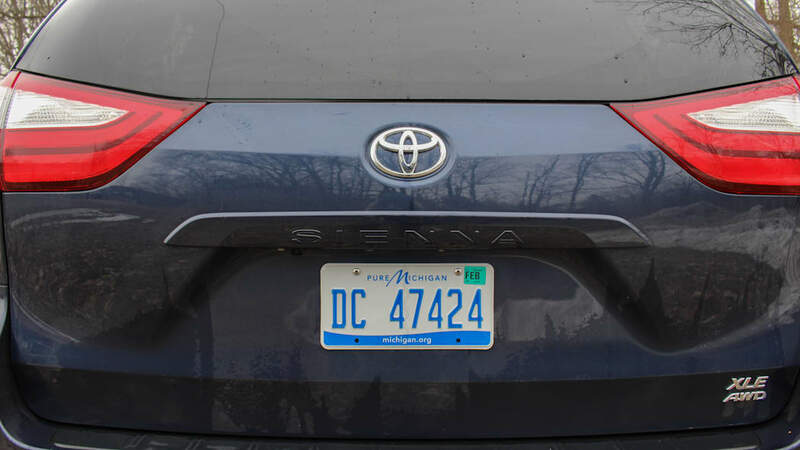 Toyota needs to get with the times if the screen is going to be there – hopefully the 2021 Sienna will. 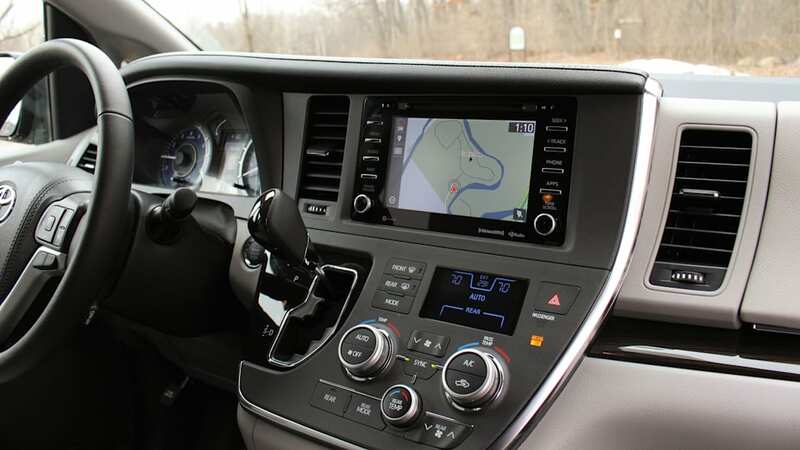 Chrysler uses its impressive Uconnect system with attractive blue graphics to match the Hybrid character of the van. The system responds to your inputs instantly and fluidly. 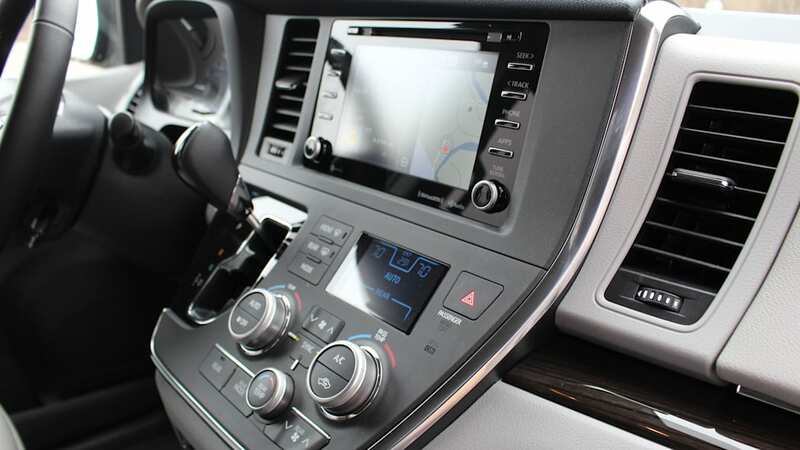 It also has Apple CarPlay and Android Auto (something missing from the Toyota) on tap, so you can run everything through your phone if you so desire. 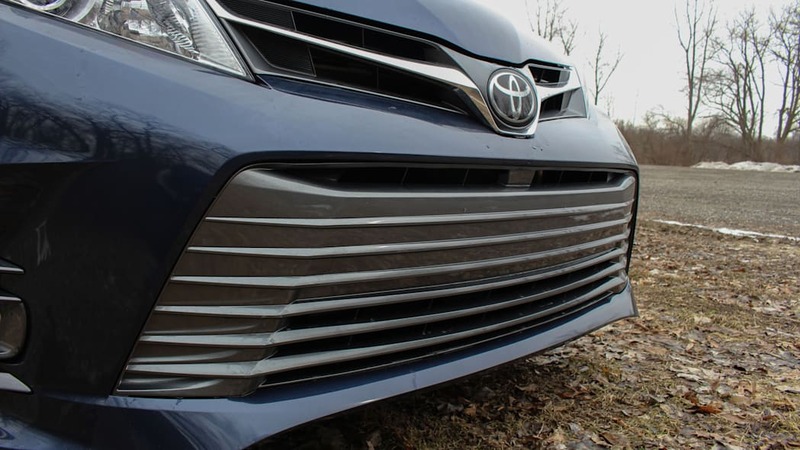 Toyota continues to lag behind in adopting these features, as it's just now dipping its toes in with the full truck lineup. 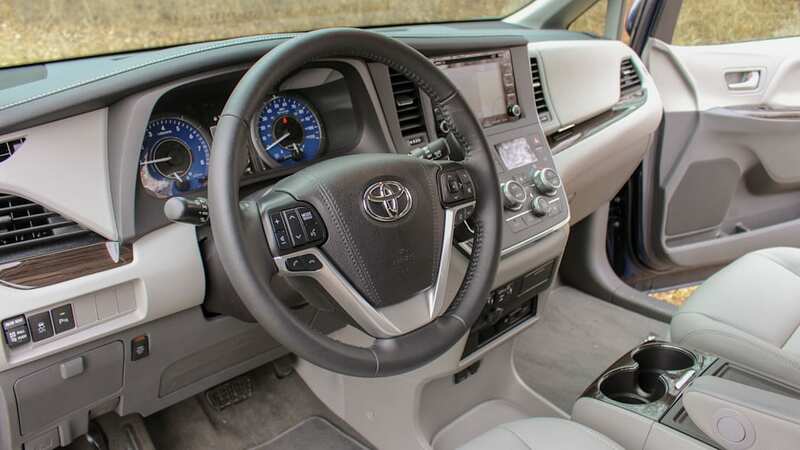 Beyond the tech you interact with in the dash, the layout of the interiors themselves shows how far behind Toyota is. 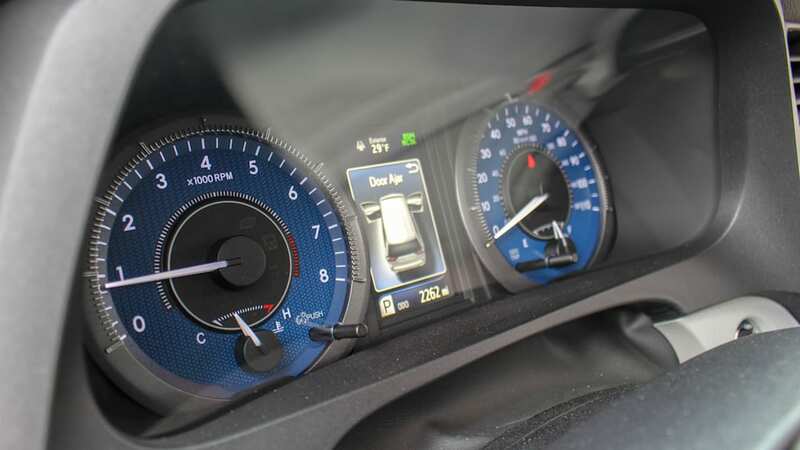 There's a gaggle of buttons related to the climate control that confuses and intimidates in the center stack. 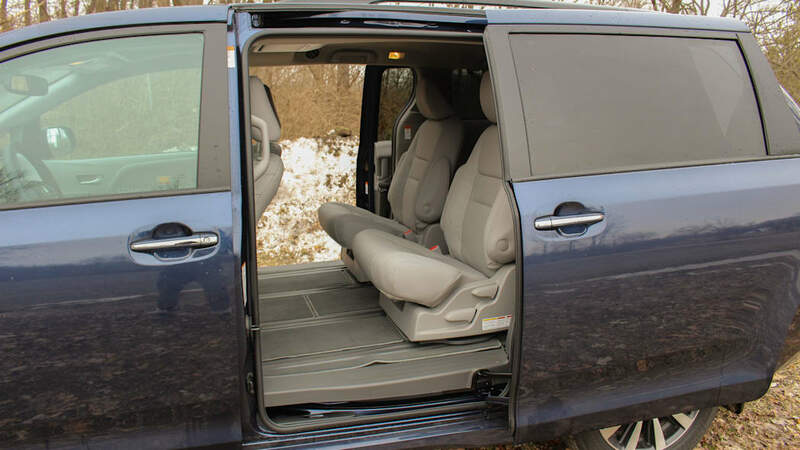 For whatever reason the heated seat controls are hidden as little scroll wheels tilted down and away from the front seat passengers. There are three levels of heat, but the scroll wheel was more like an on/off switch, offering nearly no differentiation between the settings. Hard buttons for every control can be a great solution if it's done right, but this layout doesn't lend itself to form or function. 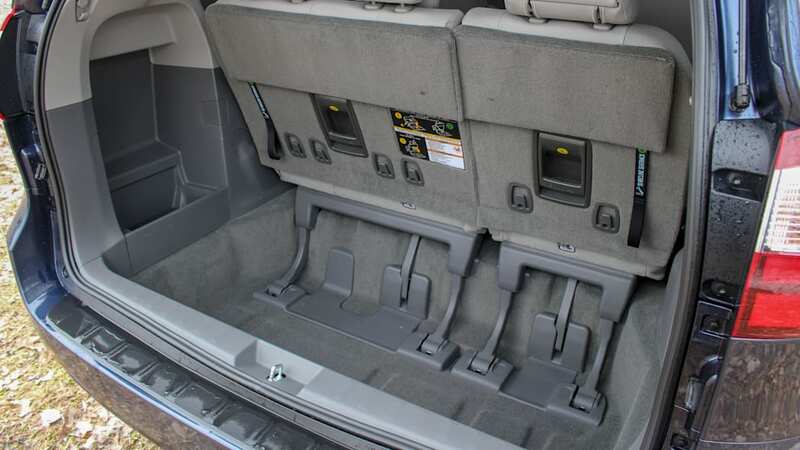 Where the Toyota interior does impress is back seat room from the sliding rear seats. You can slide the two captain's chairs back so far that it becomes more like a limousine than anything. 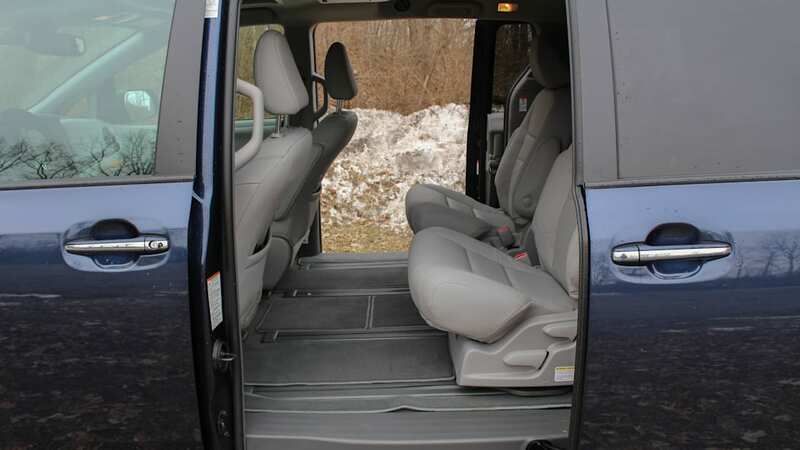 Seriously, if you value second row room, this minivan is superior to nearly any other vehicle on the market. 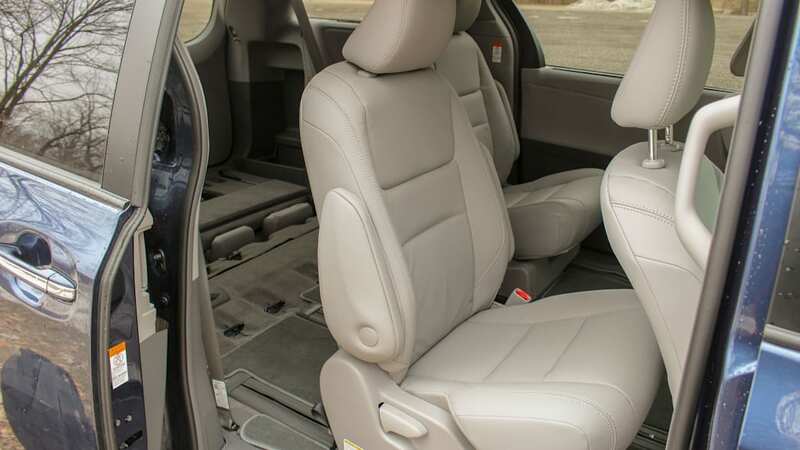 The Pacifica Hybrid's battery means you lose the genius stow-and-go second row in the normal Pacifica; like the Sienna, you'll need to remove the seats to get to max cargo capacity. 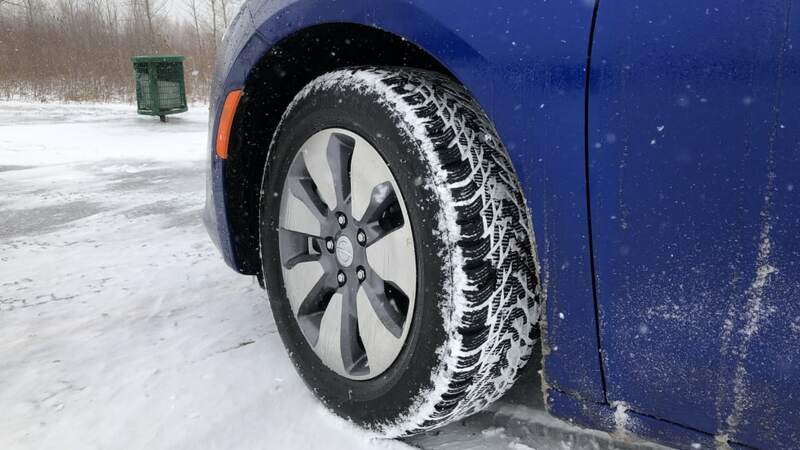 We test our long-term Pacifica with winter tires. The efficiency battle isn't exactly a fair fight between these two. 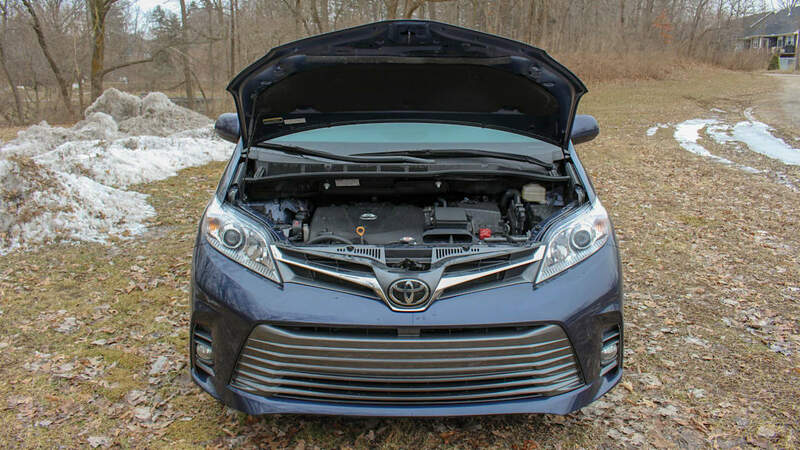 Our Pacifica is a plug-in hybrid with a 16 kWh battery pack and electric motor supplementing the V6, whereas the Sienna is powered purely by its gasoline engine. 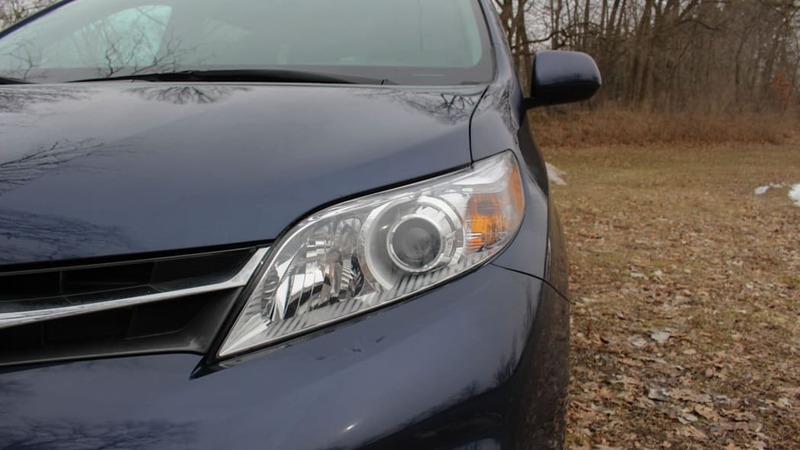 Compared to a Pacifica without a plug, the Sienna isn't far behind. 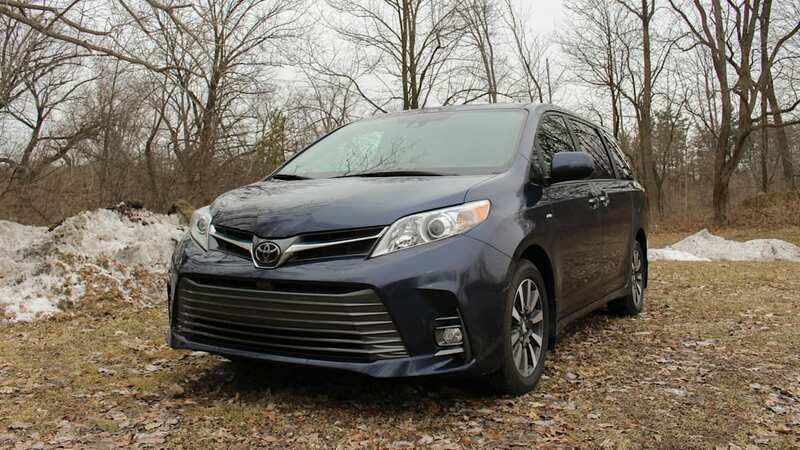 A front-wheel drive Sienna is rated at 19/27 (city/highway) mpg whereas a comparable Pacifica is 19/28 mpg. 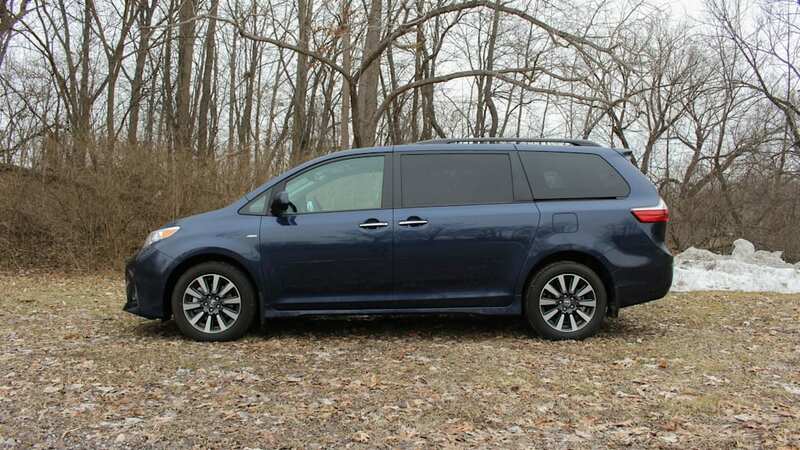 Add all-wheel drive to the Sienna and mileage drops to just 18/24 mpg. 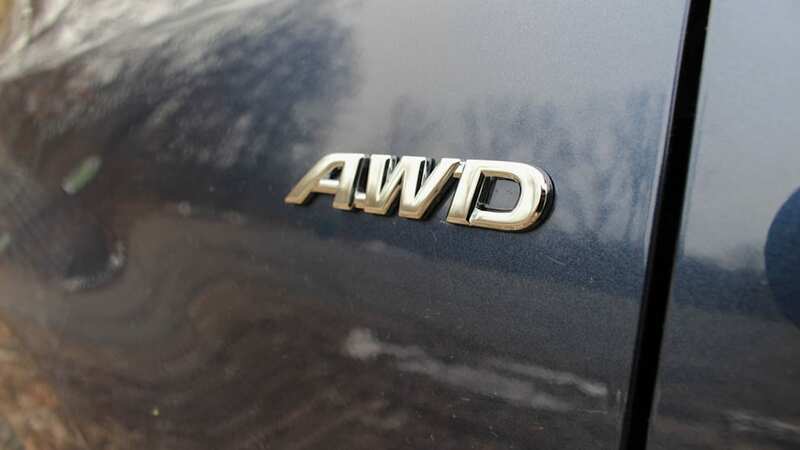 That's a substantial 4 mpg loss in highway fuel economy for all-wheel drive, so you really have to want it. Our best stretch in the Sienna came on the highway returning to Detroit at just over 23 mpg over a couple hundred miles. That's with just me and my small luggage onboard. Add five more bodies and this number is likely to drop on a long trip. 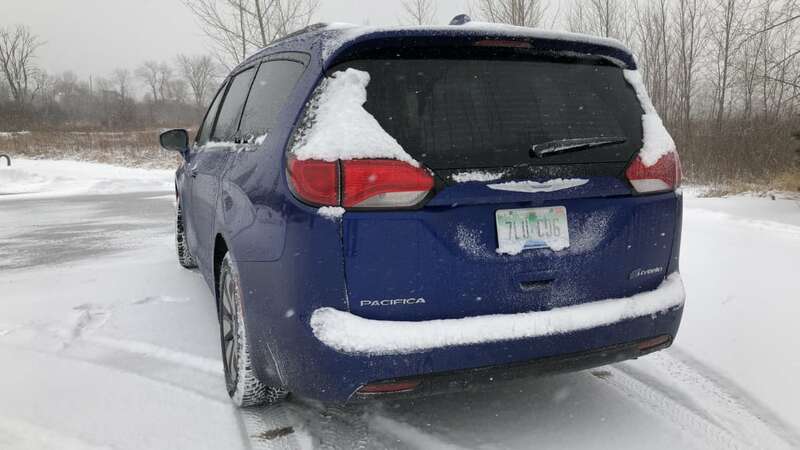 We tend to get about 30 miles of all-electric driving (a gasoline V6 kicks in when the juice runs out) in with a full charge on our long-term Pacifica tester, which is enough range for most folks' commutes. And even after the gas engine starts up, overall efficiency at the end of most trips is best in class. 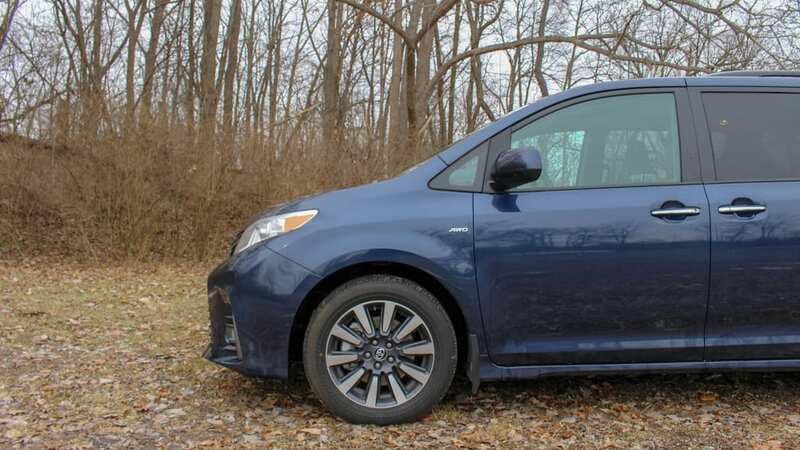 This means cruising around in the plug-in minivan is a huge saver when it comes to fuel costs over the comparatively inefficient V6 in the Sienna. 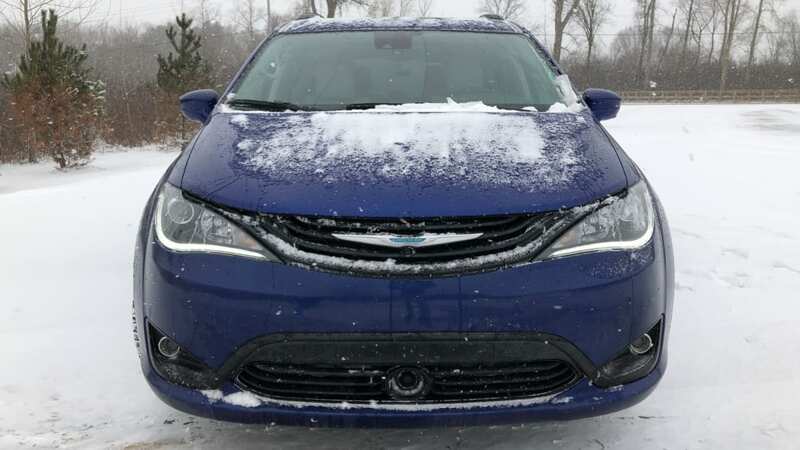 If you want a premium, efficient minivan, there isn't another in this category that competes head-to-head with the Pacifica Hybrid. 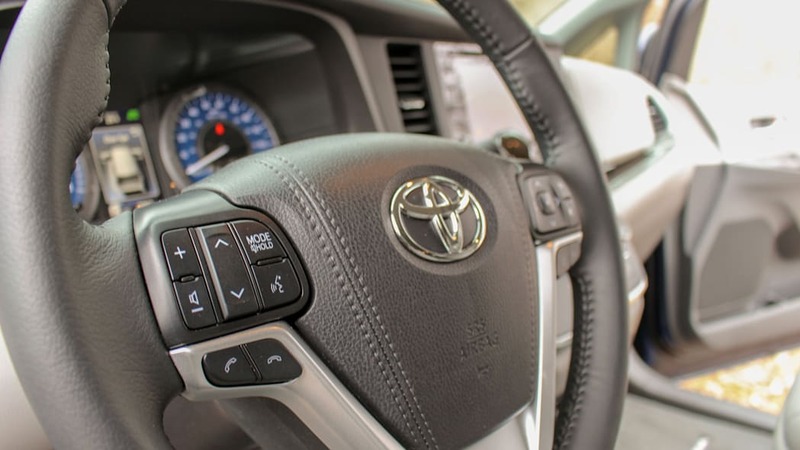 Toyota could win when it comes to pricing, depending on which trim level a customer is considering, but that's not the case with our test vans. 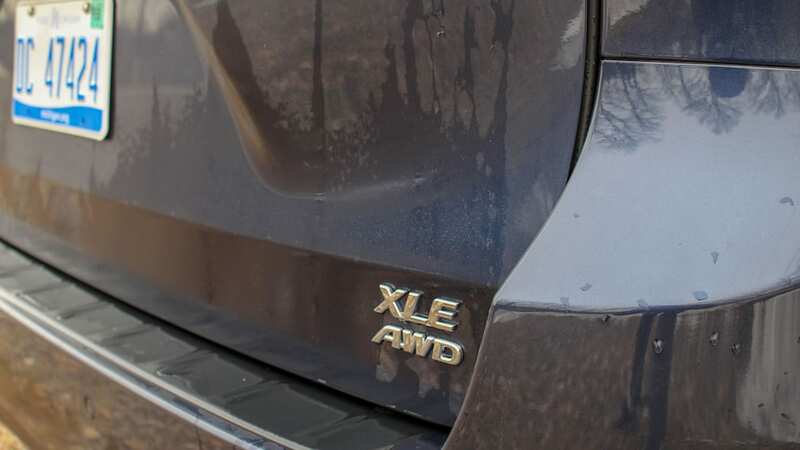 Since we drove the "luxurious" XLE AWD trim, the price with options skyrocketed to $44,918 after the $1,045 destination fee. 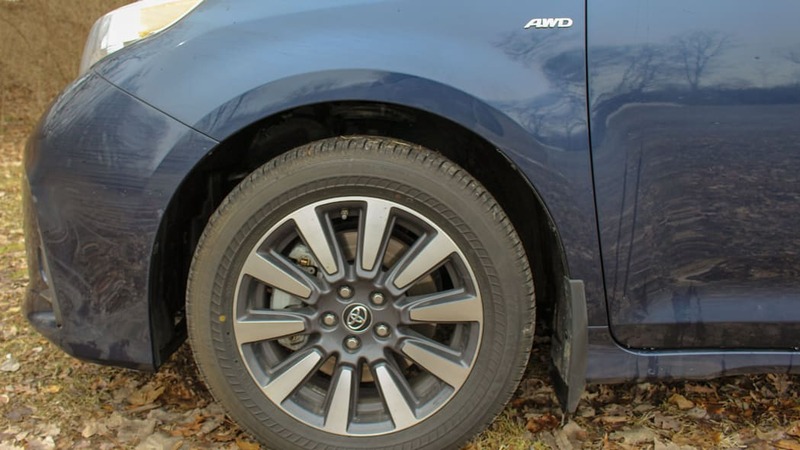 Meanwhile, Chrysler's hybrid starts at $41,490 after its $1,495 delivery fee. 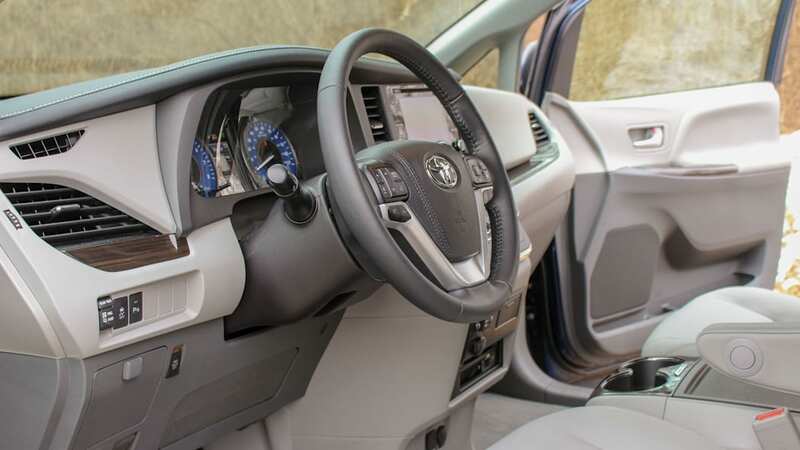 Our Pacifica Hybrid comes in at $49,325, and currently qualifies for a $7,500 tax credit. 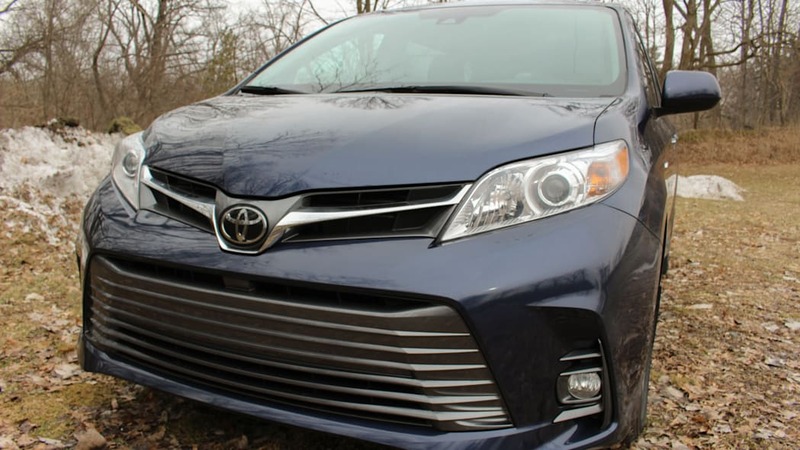 A base Sienna L is a reasonable $32,360, but lacks many of the conveniences found in our tester. 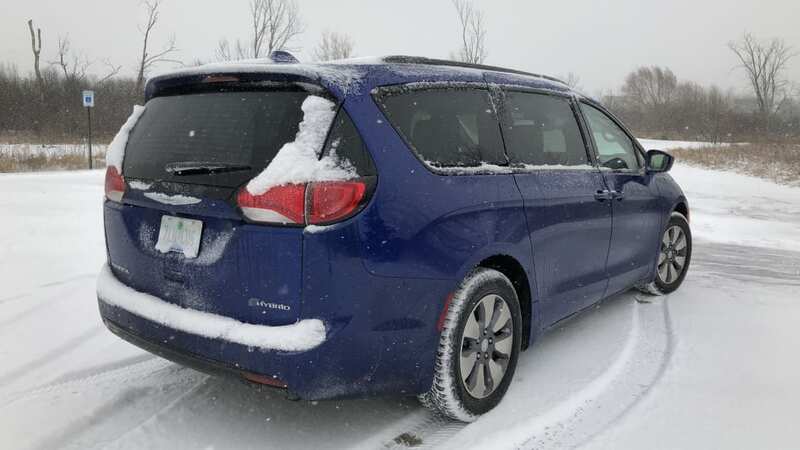 Even with all the add-ons, Chrysler still walks all over the Sienna in value. 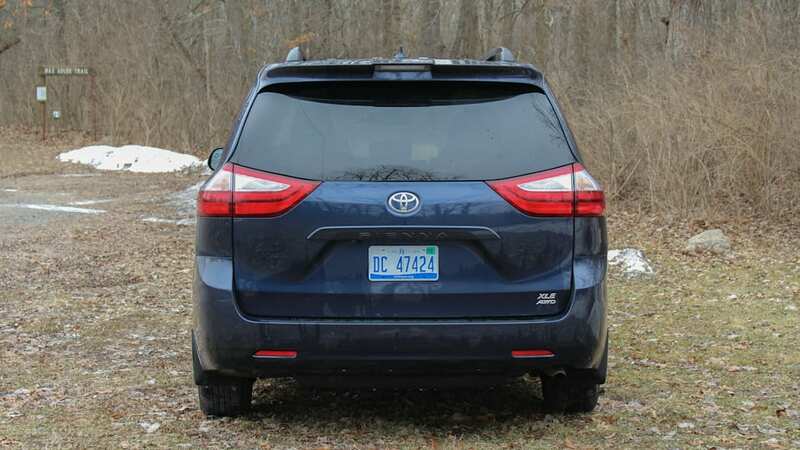 If the Sienna undercut the Pacifica by $10,000 then maybe we could have a discussion, but it doesn't make much sense to pass on the modern, efficient Pacifica when you're staring at these two numbers. And that's especially true once the tax credit is factored in. 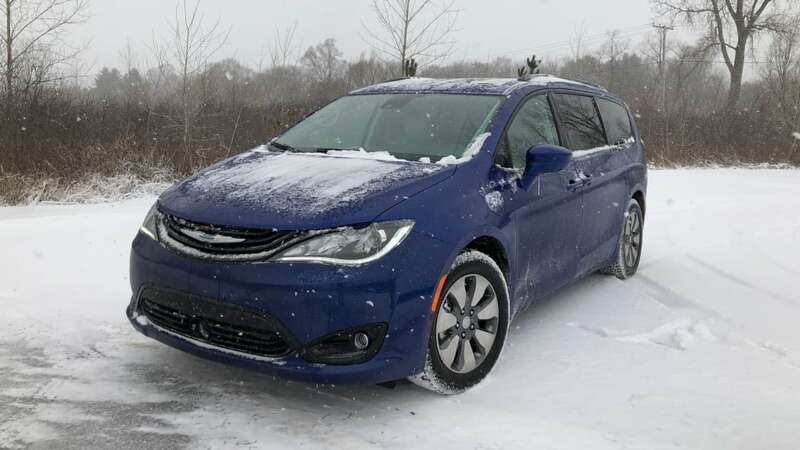 I'll argue that the $2,000 expense for all-wheel drive isn't worth it either, since you can slap some quality winter tires on the Pacifica and get through nearly anything. 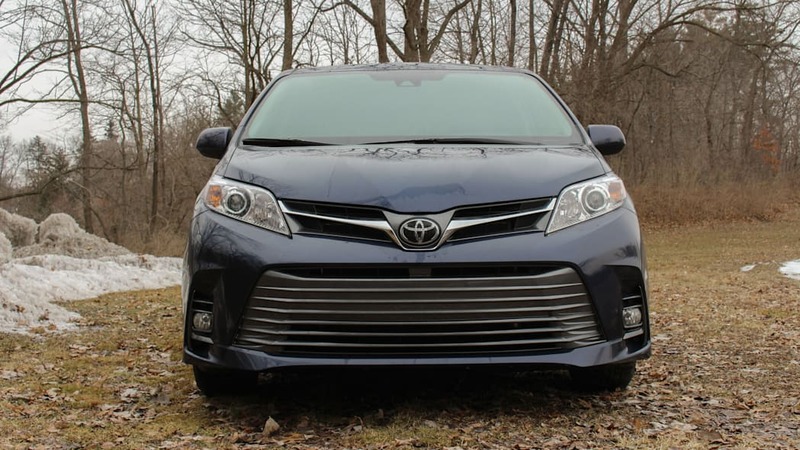 Longevity and reliability is not something we can test for on both vans, but Toyota's and Chrysler's reputations speak for themselves. 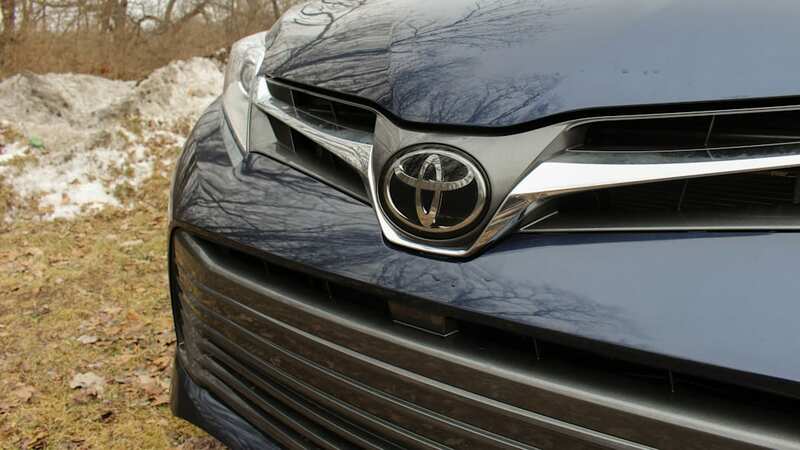 The Pacifica is below average while the Toyota is above average in that category. 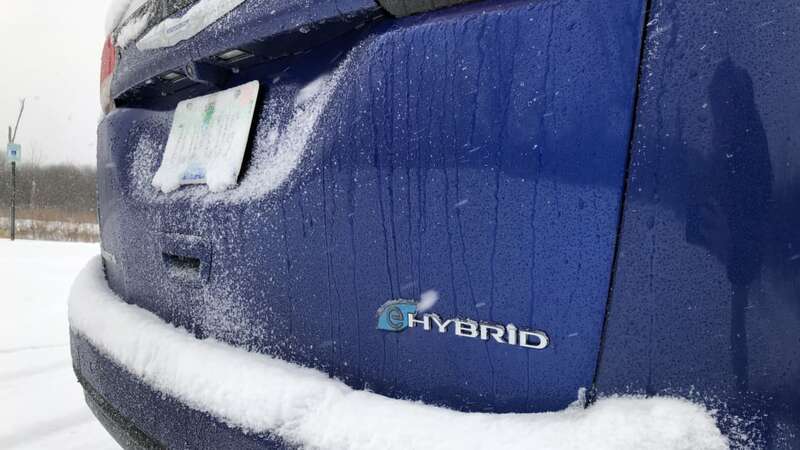 That said, our long-term Pacifica Hybrid has been problem-free save for a recall it went in for not too long ago. 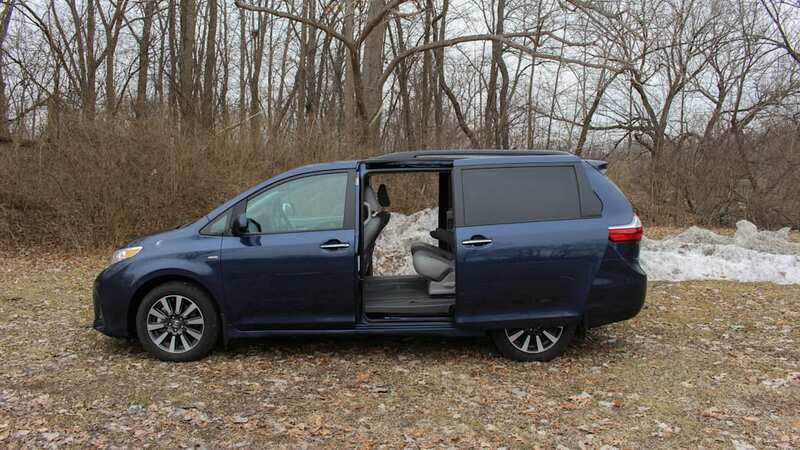 Unfortunately, until Toyota brings the Sienna into the modern age, it will remain a tough van to recommend. 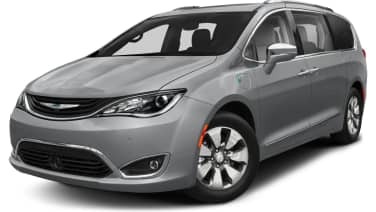 Even if we set aside the efficiency argument from the Hybrid, we'd have to go with the Pacifica family over Sienna's range of offerings.